My love for crawfish is over the moon. 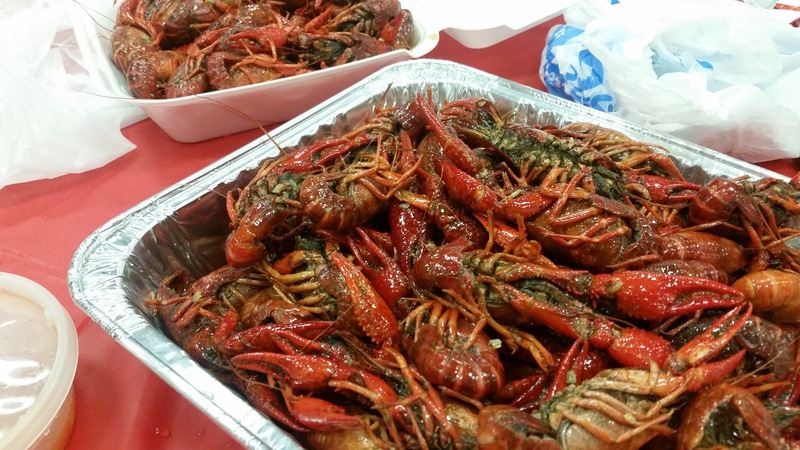 I am constantly on my crawfish game, especially since they are in season. I am buying pounds of them every week and it seems like I indulge on it every Friday. What a perfect way to start the weekends! 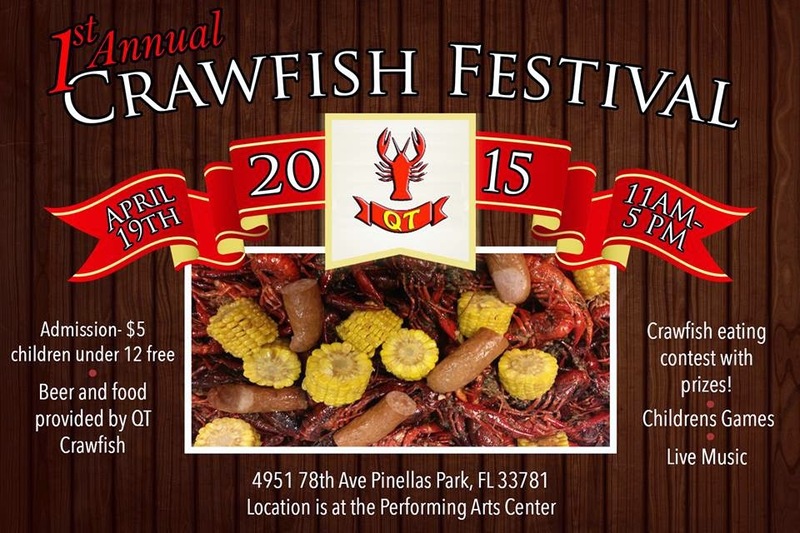 Well when I heard that QT Crawfish was hosting a first ever Crawfish Festival I couldn't hide my excitement. I gathered up a few of my friends to join me in a mud bug eating frenzy. I've never actually been to QT Crawfish before and thought this was the perfect chance. QT provided food and drinks plus there were kid games and live music. I'm not too sure when the crawfish eating contest started because I would have definitely signed up for that. The festival itself wasn't really impressive because it was really tiny. But, it was still a good few hours spent with my friends though. 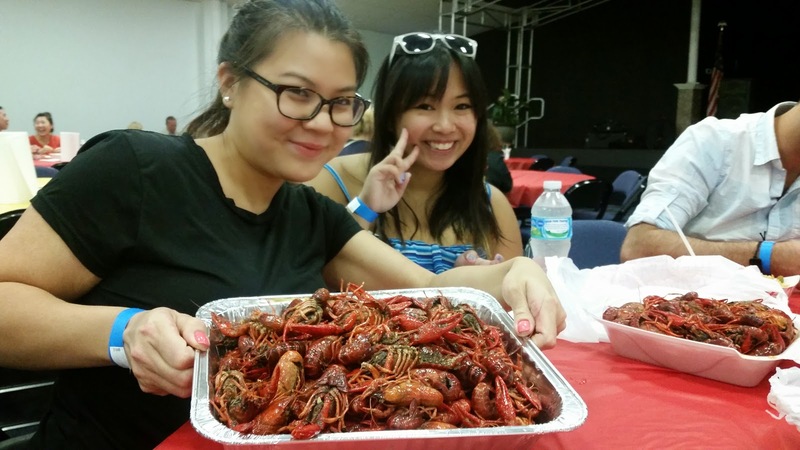 There were plenty of crawfish to be sold and also dishes from jambalaya, ribs, egg rolls and so on. My main focus was on the crawfish which I got 5 lbs for $35. It's a good deal! Unfortunately, there was no corn, potatoes or sausages so I was still hungry. 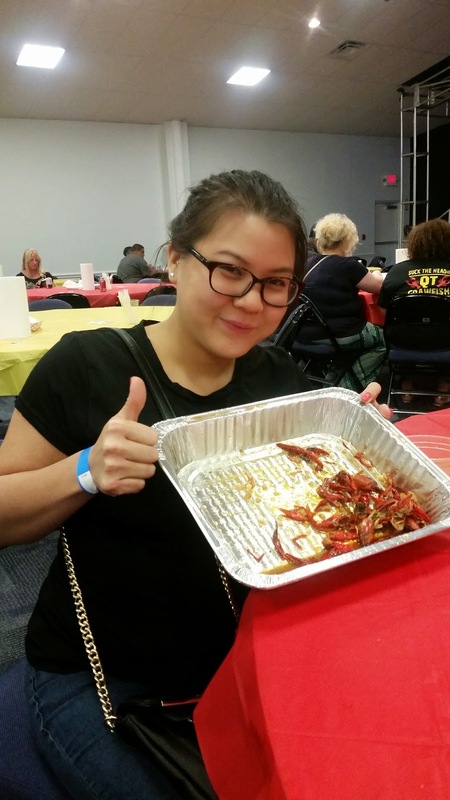 Yes, I ate 5 lbs of crawfish by myself and I wanted more. The crawfish themselves were not the best. I've been spoiled with big, juicy, fresh crawfish and the ones I received at the festival were just average sized. I ended up with a lot of crawfish that were just squishy and inedible. The flavor itself was pretty good, but I do prefer the flavors I get from crawfish restaurants in Orlando. I love spicy, garlicy, saucy and well seasoned crawfish! I'm not too sure how much of a difference the food is from the festival to the actual restaurant, but I noticed that the jambalaya was dry and the ribs were also the same. 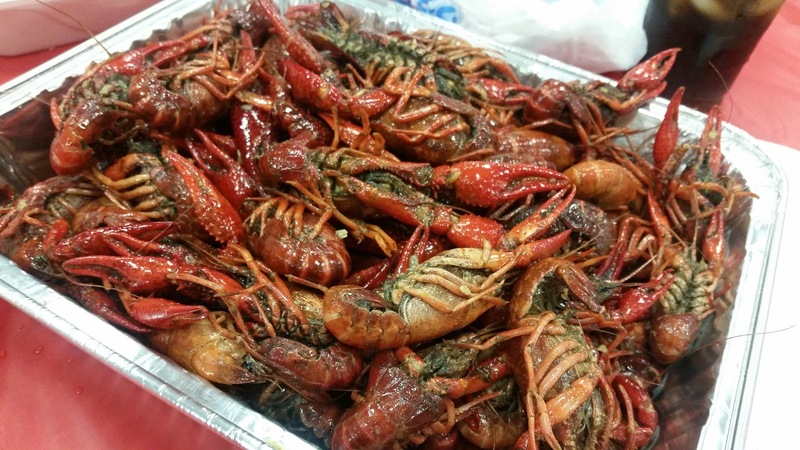 The crawfish isn't the best and find that Crispy Cajun which is closer to me serves up bigger and fresher crawfish. I did go get more crawfish to satisfy my craving a week later! Ohhh, I love crawfish! 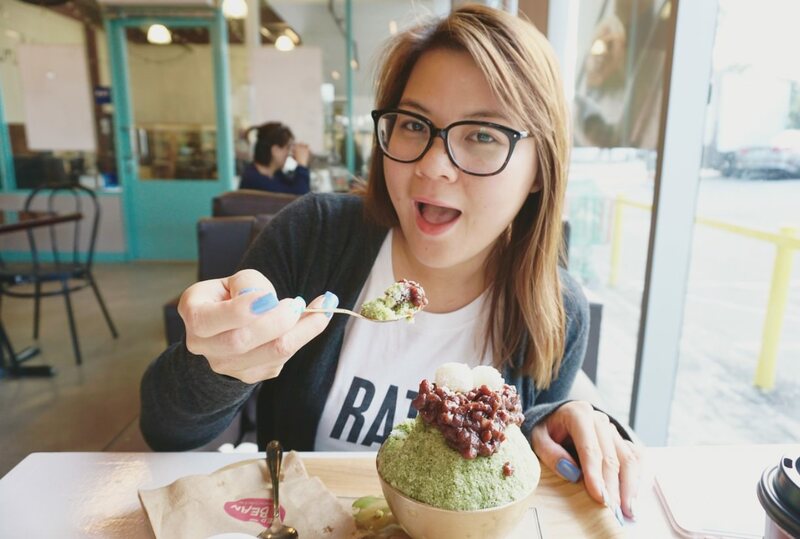 I really did eat the whole tray myself :D Yes, it's messy and I knew not to dress up for it. Don't judge!